When it comes to work/life balance, technology, such as smart phones, are often portrayed as the villain. I often see comments and posts about how smart phones keep us tethered to the office 24/7 and how work is always able to reach us. I have read a couple of studies, (The Mobile Phone, Perpetual Contact and Time Pressure, and a survey conducted by ILM), that mentioned that people were using mobile phones to connect with family and loved ones more than they were using them for work. And yes – we are working longer hours, but these hours were actually spent in the office and included skipping lunch and was not a result of having a work phone. I believe that it is how you approach technology and integrate it into your life that makes all the difference. For me, my smart phone is an important tool, not a hindrance. I see the technology I use everyday as a part of my lifestyle. A mobile lifestyle. For me, that means that if I want to achieve true work/life balance then, I need to ‘take away’ or ‘add to’ each side until they are even. That is not me. My life is constantly changing, with shifting priorities depending on where I am at any given moment of my life or day. 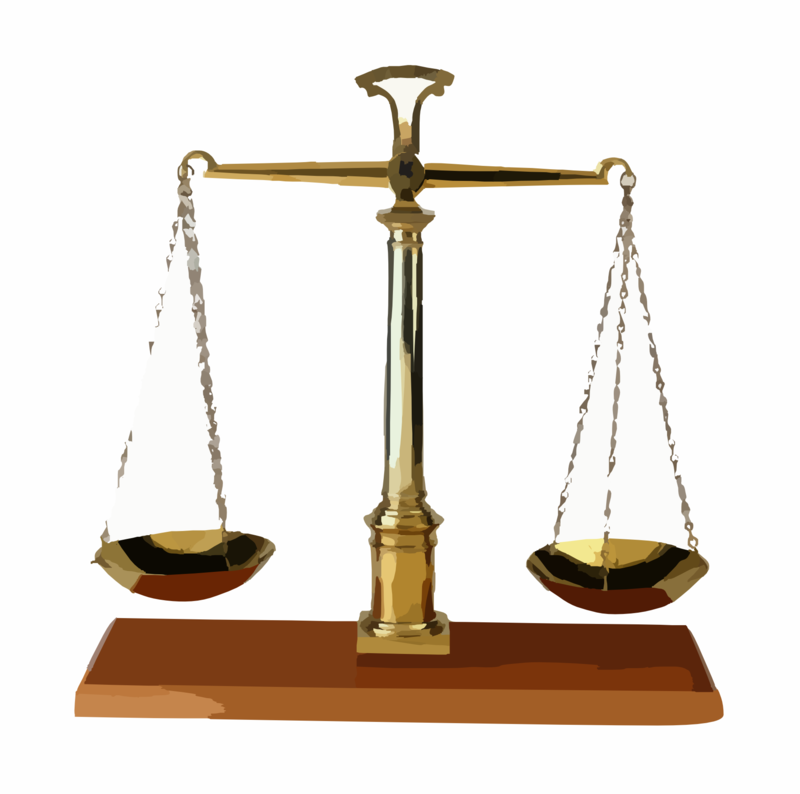 And it would also mean that everyone wants the same type of balance, which is not necessarily true either. We are all different and prioritize our lives accordingly. We all have dreams, goals and challenges that affect how we organize our life on a daily basis. Our goals and priorities tend to shift between career, family, health, spirituality, acquiring knowledge/school, hobbies and finances/obligations. 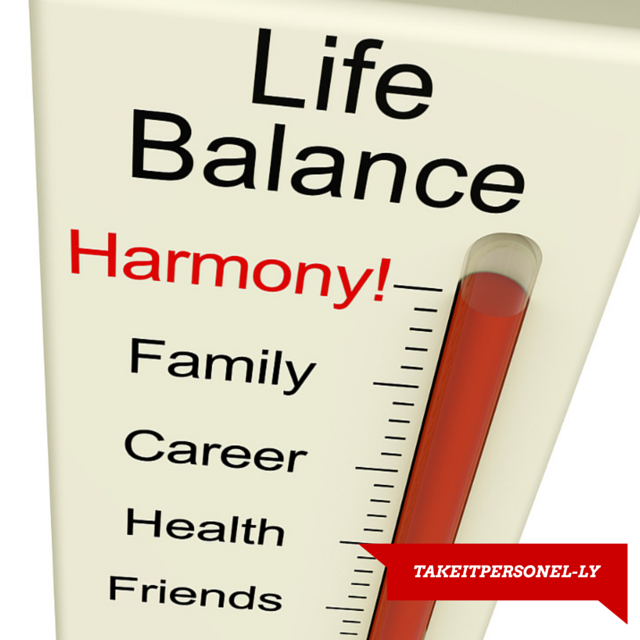 If work and life were truly a perfect balance, our energy would be equally focused amongst all of those things. That doesn’t happen for many and it does not mean that you need to achieve a perfect balance between all of them either in order to feel happy or feel fulfilled. 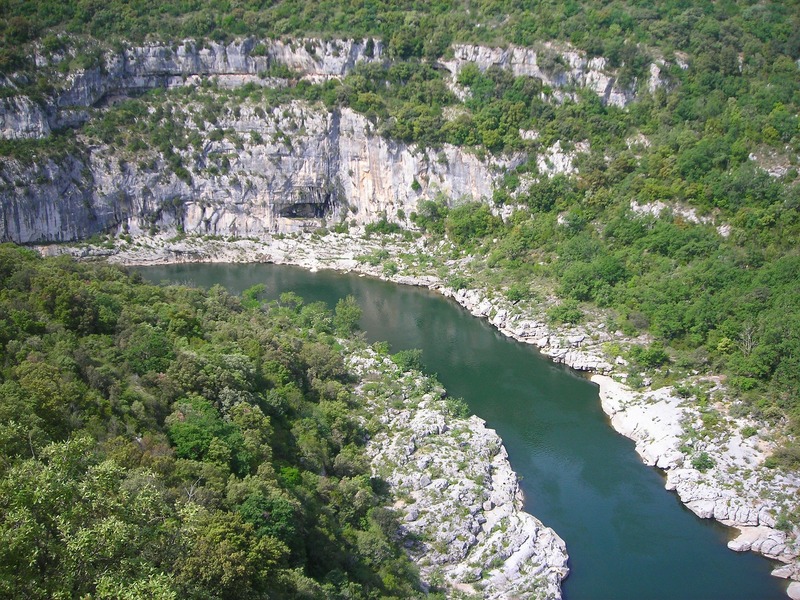 A flow is ever changing and allows us to react and adapt to the environment around us. It helps to build resilience and learn and grow. I like to think of work/life flow as a river….it doesn’t always flow in a straight line, but can have twists and bends along its path. My smartphone is my personal assistant. My smartphone of choice right now is the Sony Xperia Z3. It is an excellent phone (you can read my previous posts about it here and here.) The features on my Z3, plus the apps I use, integrate so well with my work/life flow that I would be lost without it. My Z3 keeps me organized. It is my backup brain in a way. I work a full time job (40 hours a week). I have a family too. Because of choices that we made as a family, I am the sole income provider for my family at the moment. My husband is a stay at home Dad and he homeschools our wonderful daughter. Besides a full time job and a family, I also work as a social media consultant/influencer on the side and help support a few online communities. I blog, and enjoy using various social media outlets. I volunteer regularly (as giving back to my community is important to me) and I love to read and learn new things and take online courses here and there. On top of all of that, recently I have also been attending a few conferences which include travel. (And yes – I do sleep). That is what I mean by mobile lifestyle. I see my Z3 as a way for me to achieve my priorities and goals. I set my boundaries and my Z3 helps me to keep them. Not vice versa. 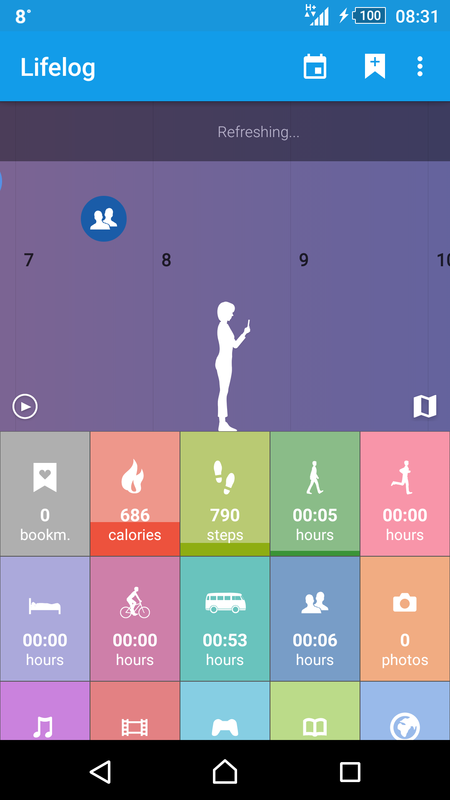 There is 1 app on my Z3 that I love and use as my personal activity tracker. It’s called Lifelog. It has a mobile and web version to help me track daily goals visually. It is a record of my day. It displays it in what is called journey view, a mode where you scroll horizontally through the day’s events. I can look back over how I spent the day by scrolling through an animated timeline. It’s entertaining, like a game. I am the main character, and my journey collects all of my everyday encounters and experiences. The Lifelog app presents every day as another adventure. It helps me notice patterns of behavior and find inspiration for the future. I would be absolutely lost with out my smart phone. Keeping up with my daughter’s extra curriculars and school activities would be a nightmare with out my calendar.